Safety does not happen by accident. 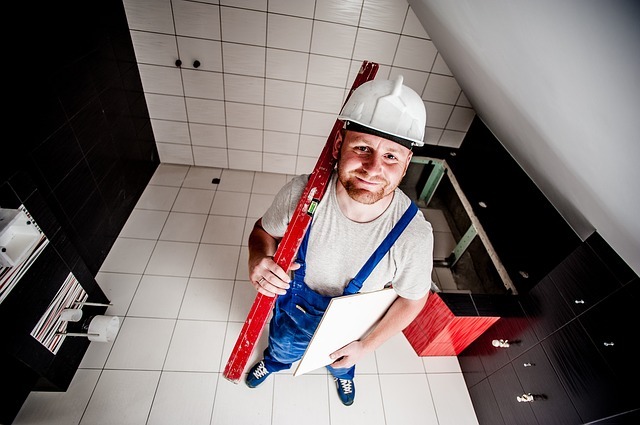 Need your job site inspected? 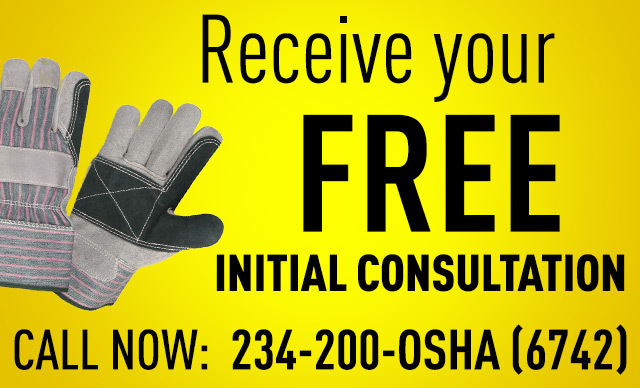 to assist your safety efforts, than to have OSHA show up with a citation. Is this paint lead free? 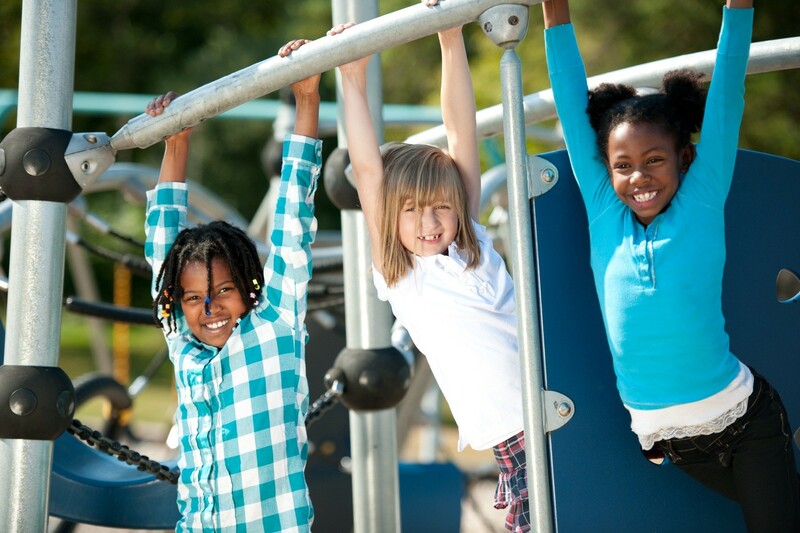 are playing on safe lead free equipment.Call us we can help. 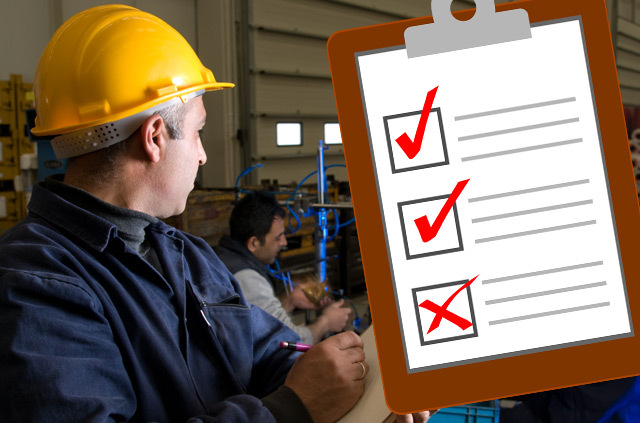 We provide OSHA 10 and OSHA 30 training. 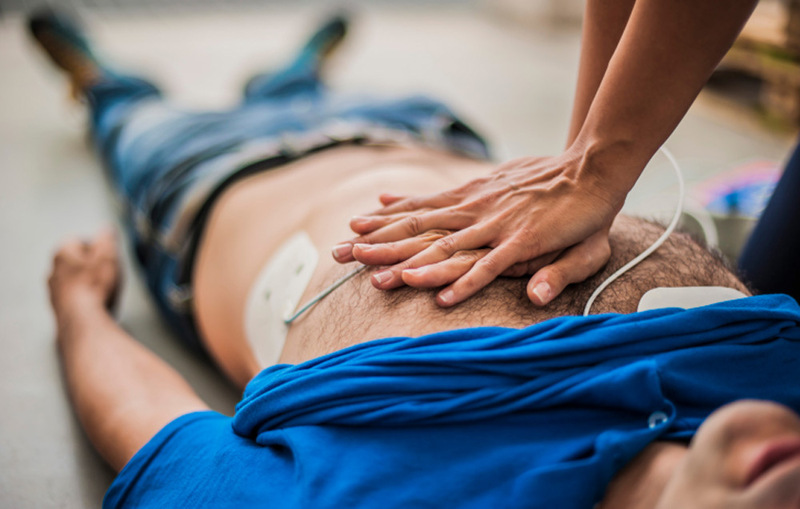 Is your CPR Training up to date? As of October 1st 2011 procedures have changed for CPR training. Make sure you are safe, current and up to date. Sammons Safety Services LLC is a multi-service consulting and training company that can help your company stay in compliance with local, state and federal regulations. 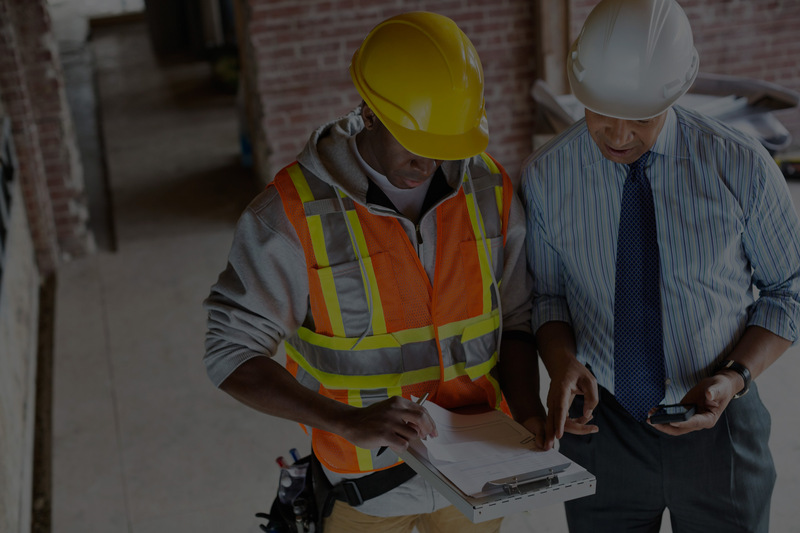 We provide construction safety services, on the job training, occupational safety and health services, and company specific Health and Safety Manuals. 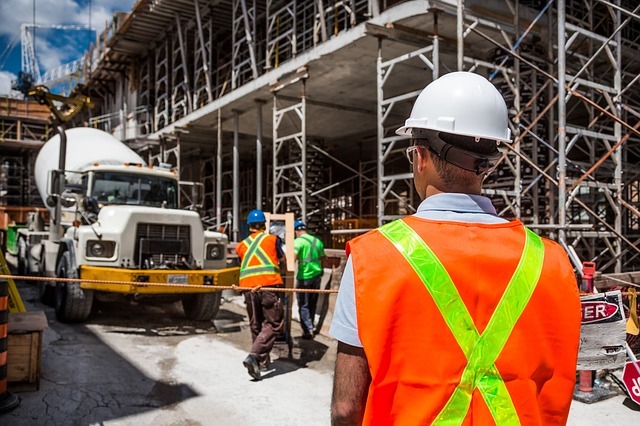 Sammons Safety Services can also be your feet on the ground for large projects, working as a liaison between management and employees we will incorporate a Safe working environment and make sure your employees and subcontractors are Safe. We provide comprehensive services to include consultation, inspections, written programs, environmental and occupational monitoring, safety training and representation for our clients to regulatory agencies. We take pride in offering our clients, both private and public sectors, reliable and responsible safety services. • Tool Box Talks and More….